Saffron Building Society has announced that it has launched a new ‘Lending into Retirement Downsizing’ mortgage aiming to give brokers the opportunity to help an increasing number of older households. Saffron’s newest product is an interest only mortgage, available to customers looking to borrow into their retirement. The product will allow customers to use downsizing as their repayment vehicle with the ability to repay the loan after they have retired. This repayment method and a wide variety of retirement incomes will be considered. All applications will be individually assessed by a skilled underwriter giving an efficient and personal service. Applicants will need a minimum equity in their property of £250,000 however consideration will be given to applications below this equity level when alternative customer assets are in place or if it is appropriate to the location. The new product features a 3 Year Discount Rate, 2.94% (SVR-2.7%) to 60% LTV with a £999 arrangement fee and Early Repayment Charge (ERC): 2% for 3 years. Min loan is £30K with a maximum loan of £1M. Min mortgage term 5 years; max mortgage term determined by ONS tables. Repayment: Interest only, overpayments of up to 10% allowed per annum without penalty. The product is for purchase or remortgaging. 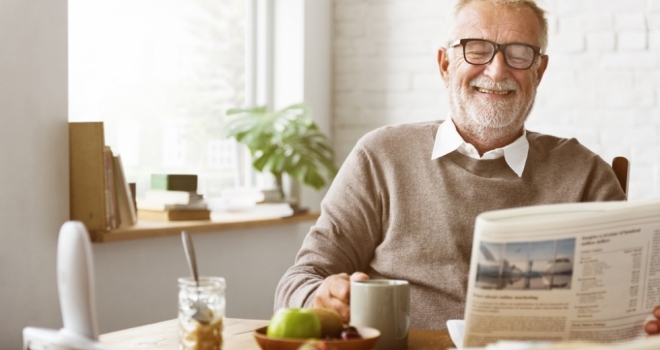 Anita Arch, Saffron Building Society’s Head of Mortgage Sales said: “Some people don’t think it’s possible to get a mortgage in their 50s and 60s as retirement approaches. At Saffron, we don’t believe you should be limited by your age and we like to be as flexible as possible. You may be approaching retirement and have seen a property you want to call home but lenders have already said no. We say, let’s talk further and see what we can do to help.